Almost all of us have multiple Instagram accounts – one for self and one for business. Managing those accounts have been a headache all these times. 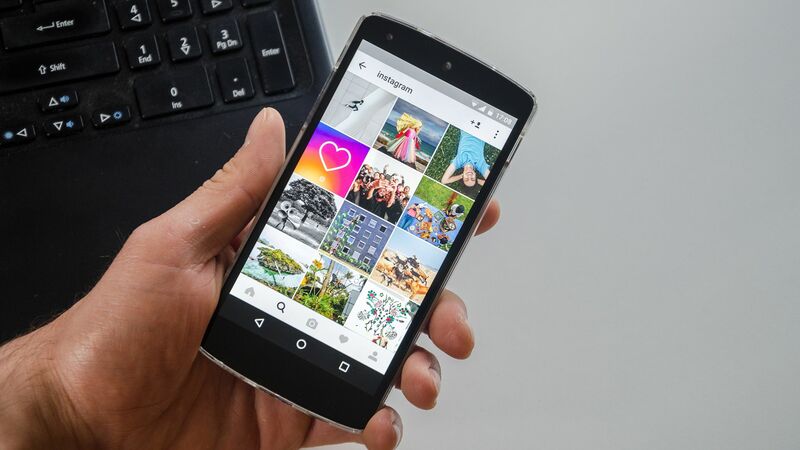 But, now Instagram, with an aim to simplify the lives for multi-Instagram account owners, has begun rolling out a new feature that lets users post their pics to multiple accounts simultaneously. The ‘self regram’ feature is available and can be accessed at the last stage of posting a photo or video. Users will now be able to choose accounts they wish to publish their post simultaneously on. However, the new feature will not allow users to access other users’ posts and share them from their own profile. The new feature lets you find an option beneath “tag people” when you’re about to publish a new pic. If you tap “Post to Other Accounts,” you’ll be able to select which other profiles you would like the image to be published on.